Mount Pleasant is South Carolina’s fourth largest city with a population of approximately 68,000 residents. Located across the Cooper River from historic Charleston, it is blessed with natural beauty and resources that offer great recreational activities. Nearby are the Isle of Palms and Sullivans Island with their ocean beaches. Residents love the community spirit of the city as well as its history, conveniences and services, shopping, dining, golfing, great schools and proximity to Charleston. 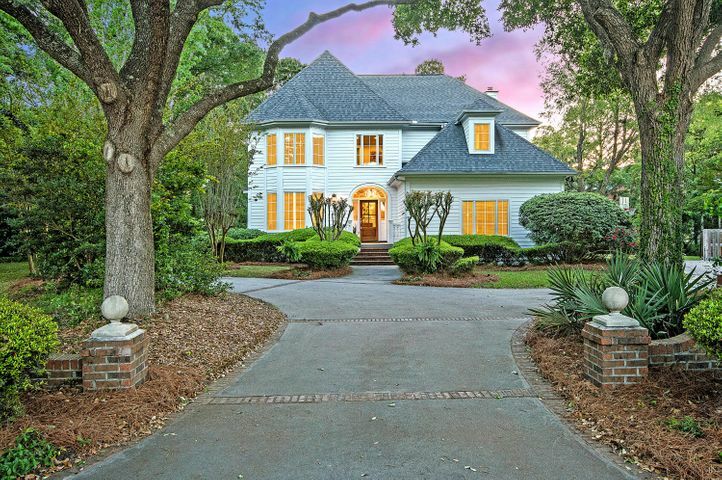 One well-established neighborhood in the heart of Mount Pleasant is Hobcaw Creek Plantation, a community of 257 large homes surrounded by beautiful and mature landscaping with lots that front on Hobcaw Creek. Here you will find a wide variety of home styles and designs. Homes in the rear of the development near Hobcaw Creek are actually more like mini-estates with their own private boat docks. 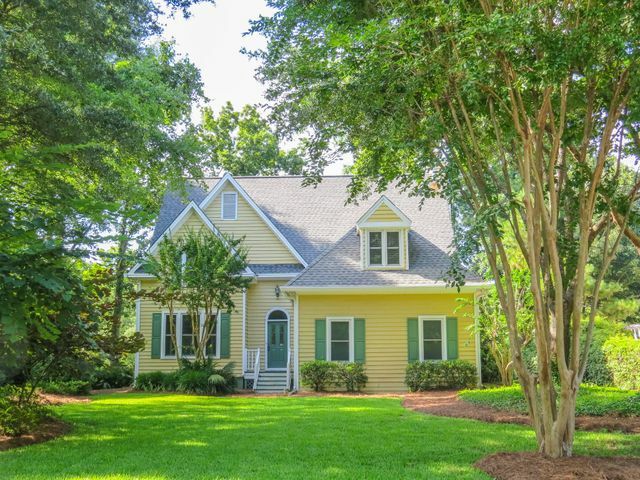 If you are a serious boater who wants a home near town, Hobcaw Creek Plantation is the perfect location for your needs. Hobcaw Creek leads directly into the Wando River and down into Charleston Harbor. Belle Hall Elementary, Moultrie Middle and Wando High School are the excellent public schools for this neighborhood’s students. 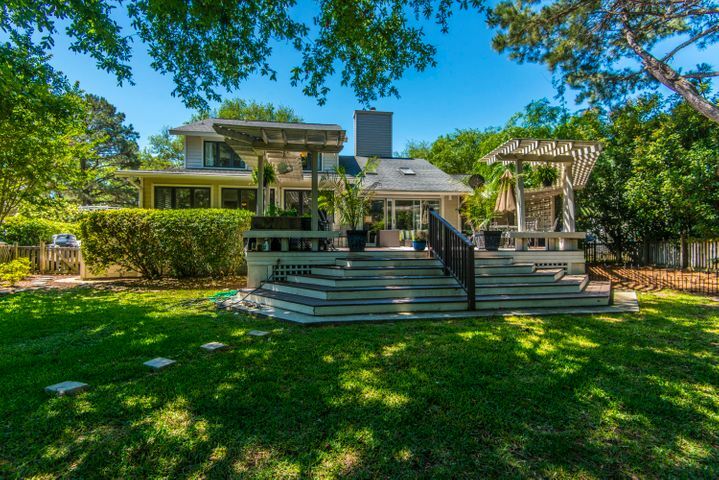 Home prices in the neighborhood range from the high $300,000s to $1.5 million (for the creek side estates). The average sales price range is generally from $450,000 to $800,000. Home sizes range from 2,200 finished square feet to as much as 6,000 finished square feet, with the average size being between 3,000 to 4,000 square feet. There is a one-time only HOA transfer fee when you purchase a home here of .25 percent of the sales price that is due at closing. Hobcaw Creek Plantation is a stable, established neighborhood with a limited turn-over rate, so if you see a property offered for sale in which you are interested you should make an appointment to visit it as soon as you can. 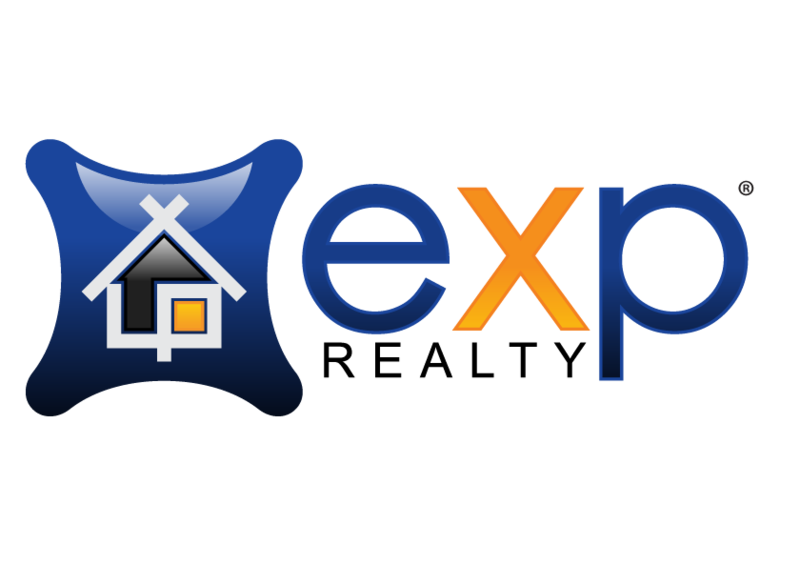 Call David Wertan of eXp Realty for further information and he will gladly assist you will all your real estate needs.